Hyaluronic acid dermal fillers adopt the skin’s natural collagen production, which is responsible for keeping skin looking buoyant. 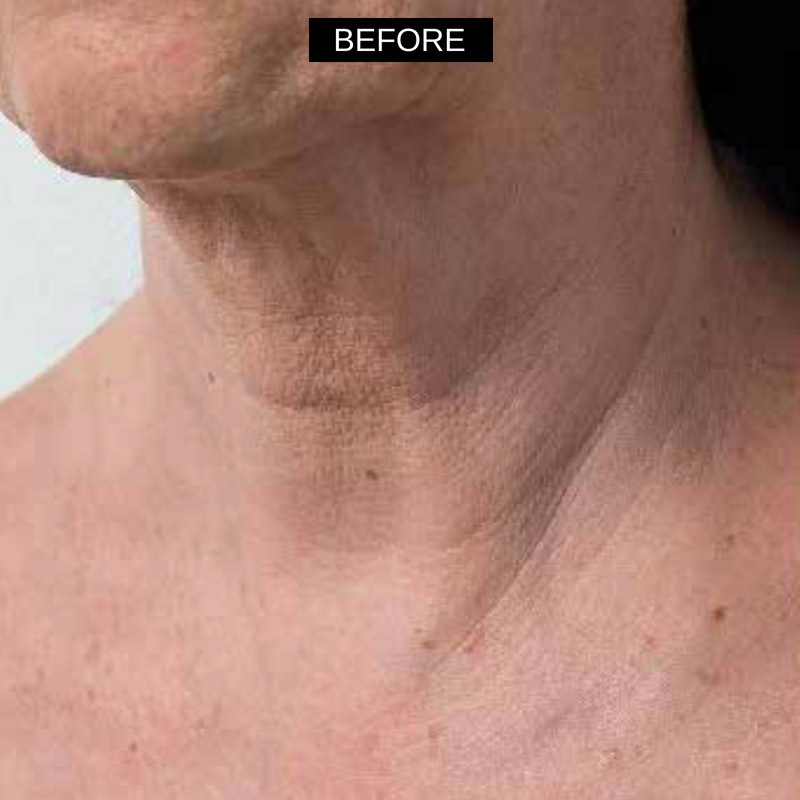 Our skin naturally loses collagen as it ages, so dermal fillers are a good option for keeping skin looking its best. 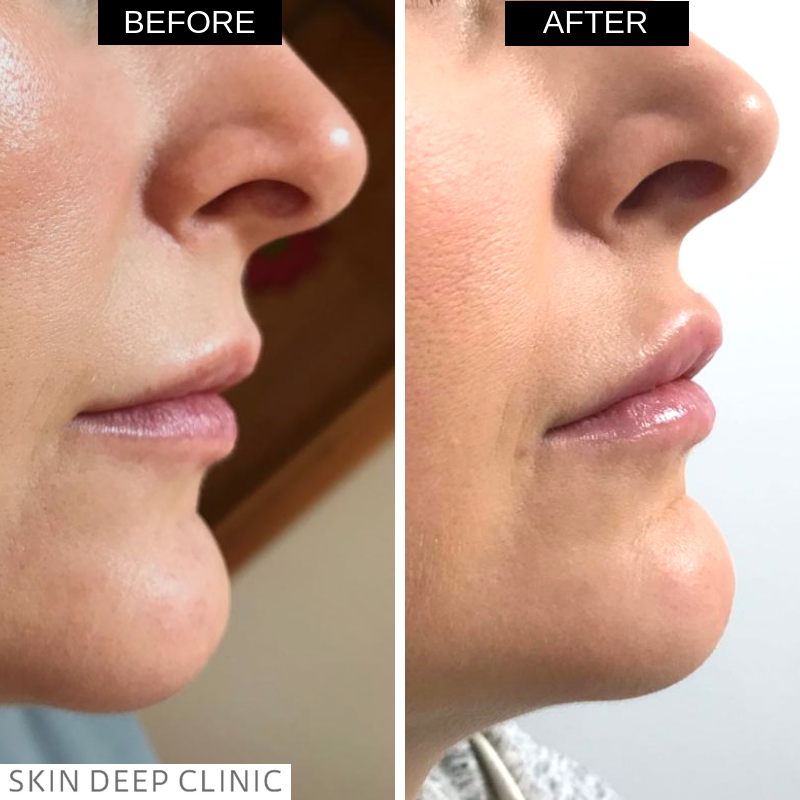 Skin Deep Clinic restores volume to skin lines, depressions and hollows through the process of injecting dermal fillers into the cheeks and mid-face area; around the mouth, nose edges and in the lips and lip borders. 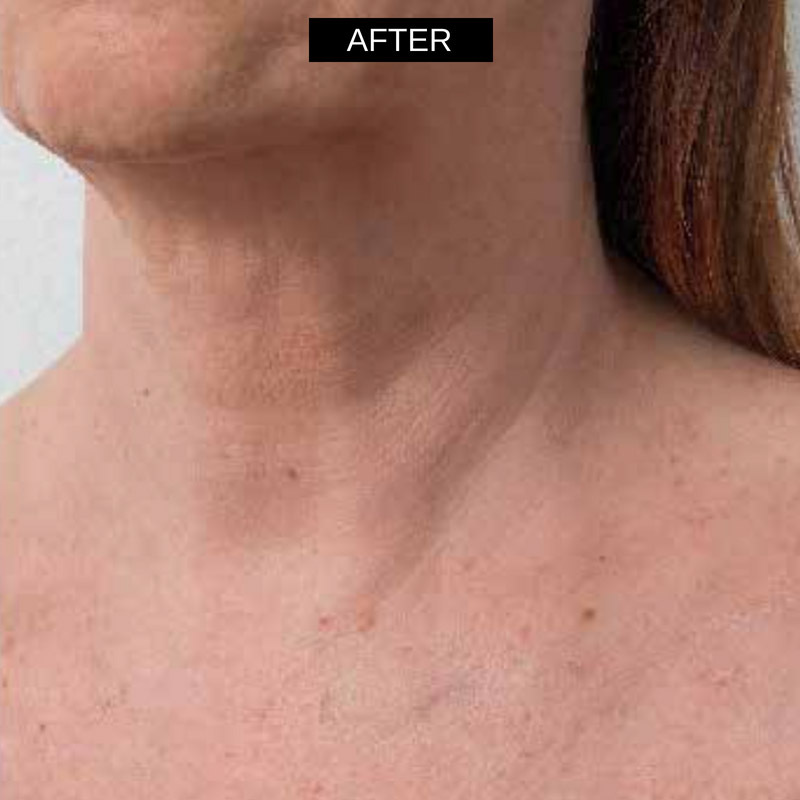 Dermal fillers achieve a natural and toned look, which leaves skin looking fresher. We are keen to highlight the natural look that we believe in. 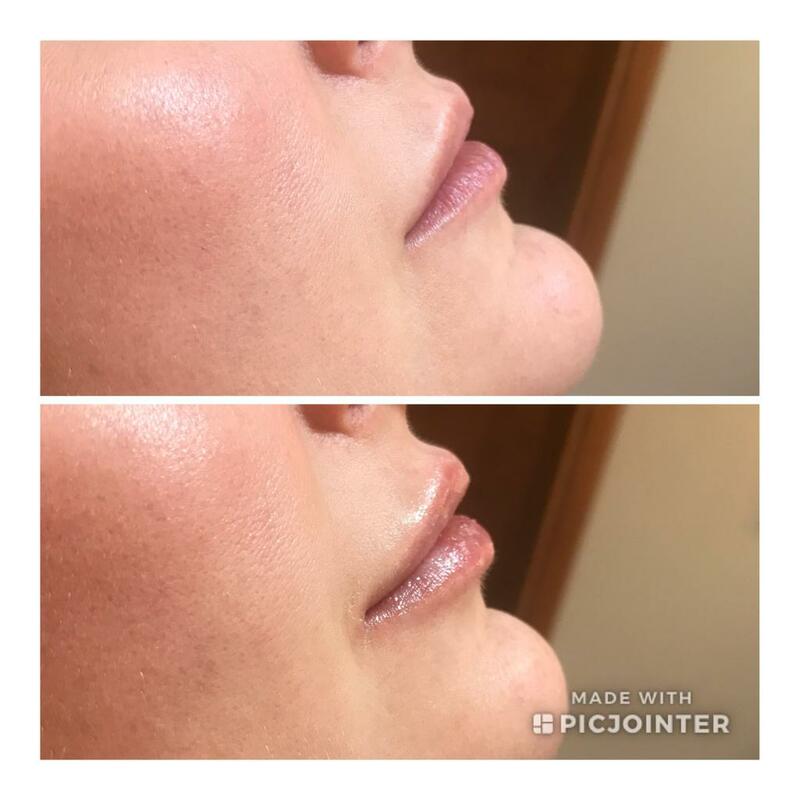 If ever you see someone walking around with a ‘trout pout’, rest assured that is not our work! 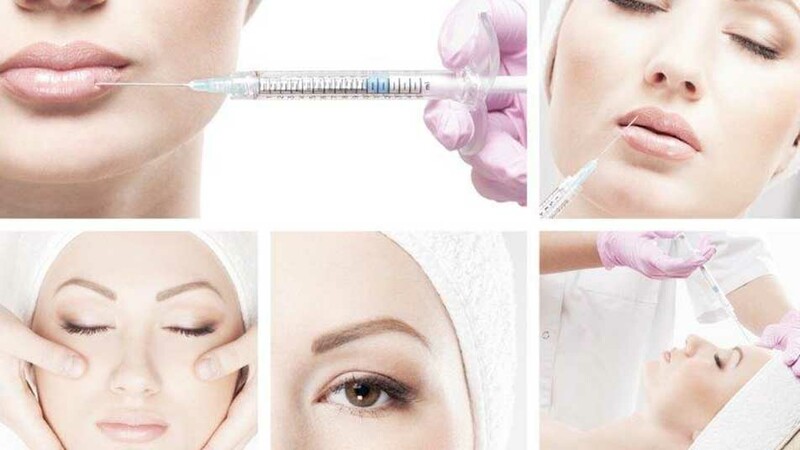 Our type of dermal filler contains local anaesthetic to make the injection virtually painless. 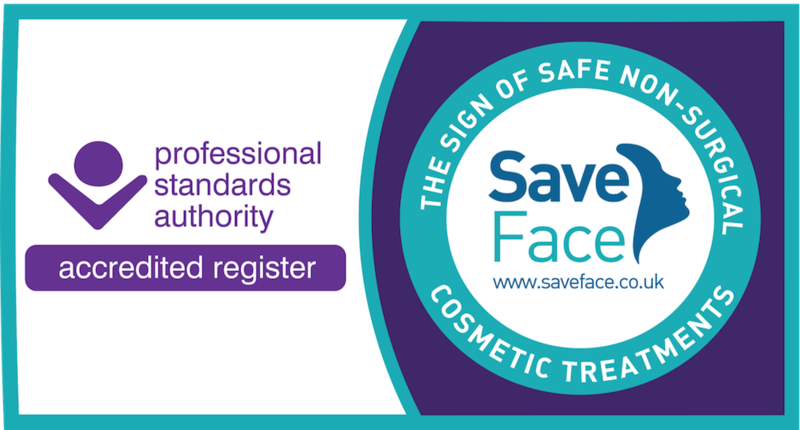 We are also happy to apply local anaesthetic cream to your skin before treatment for extra comfort. Clients will notice results instantly after this treatment. 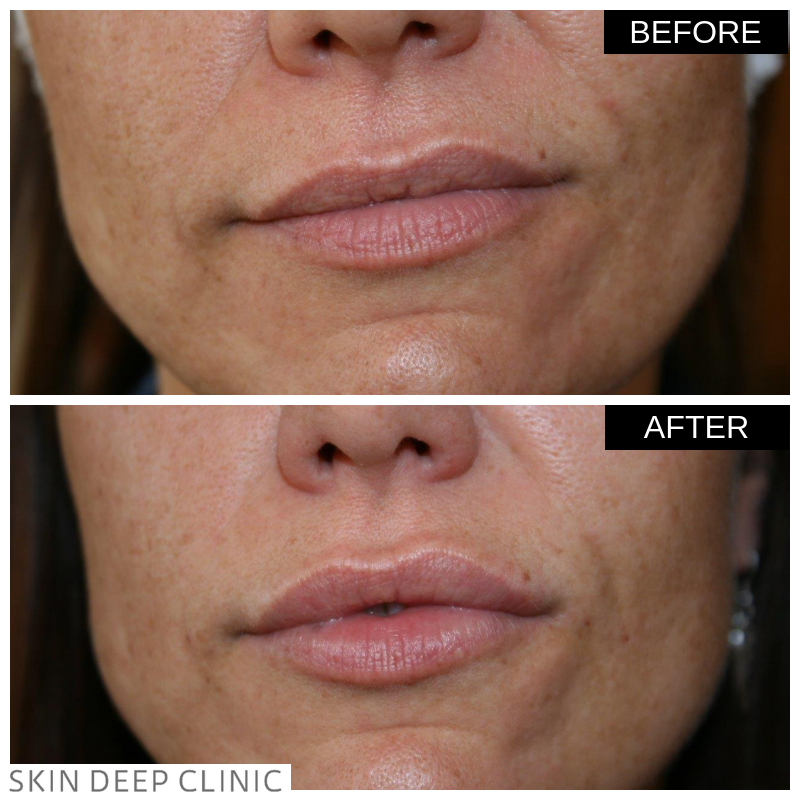 The effects can last from 6 – 12 months depending on the quantity and position of filler. There is a risk of bruising from any treatment that involves injections. However, there is a procedure called the cannula technique, which can be used to minimise the risk of bruising. 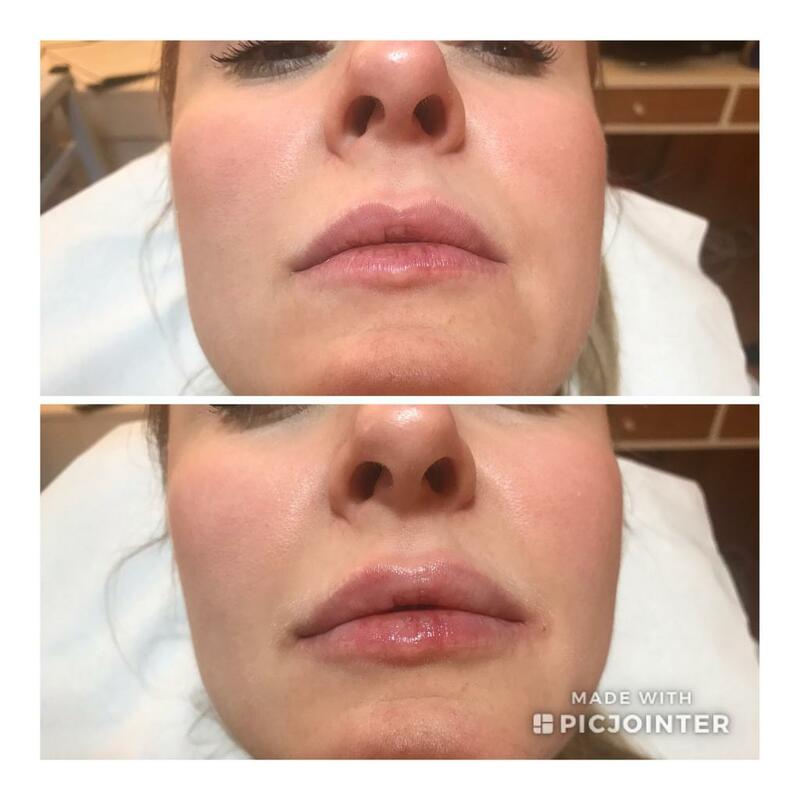 This involves using a small sterile needle to pierce the skin and then a small plastic tube to place the filler into the skin. During the initial consultation, I will decide which injection technique will give you the safest and most effective treatment outcome. From HA-Derma comes another innovative product… Aliaxin® is a non-invasive treatment for natural contouring, lifting and hydration. Safe and effective, it produces instant results for a harmonious and balanced overall look. Like Profhilo®, Aliaxin® is based on the key ingredient of hyaluronic acid. This is manufactured to be biotechnological and ultrapure, ensuring a safe product. 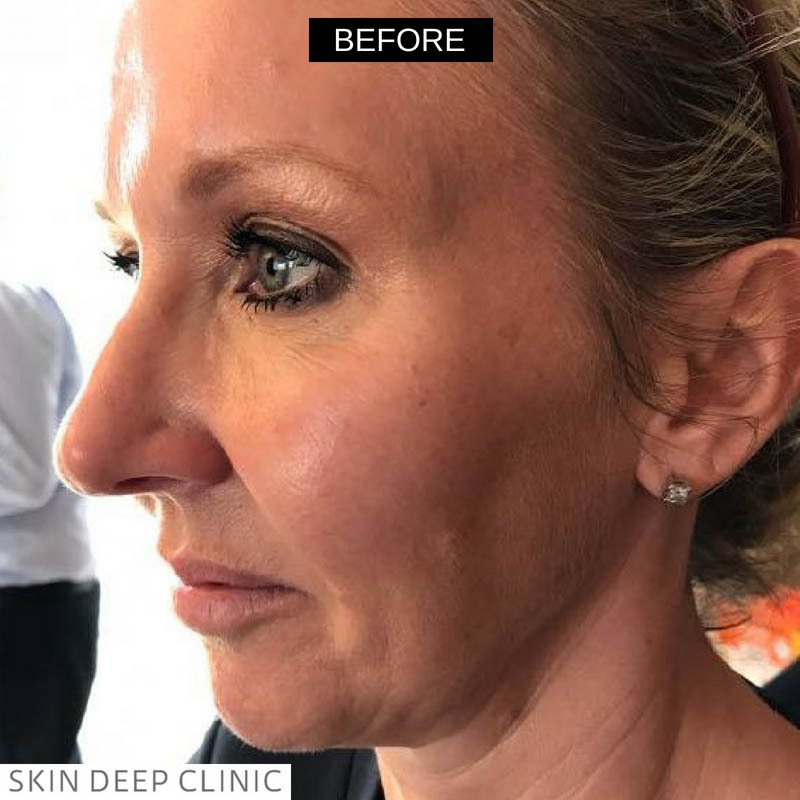 Aliaxin® can be used across a range of areas on the face, and during a session with Wendy a typical 2ml syringe can be mixed and matched to achieve your desired results – whether that’s cheeks, chin, jawline, lips, or fine lines. 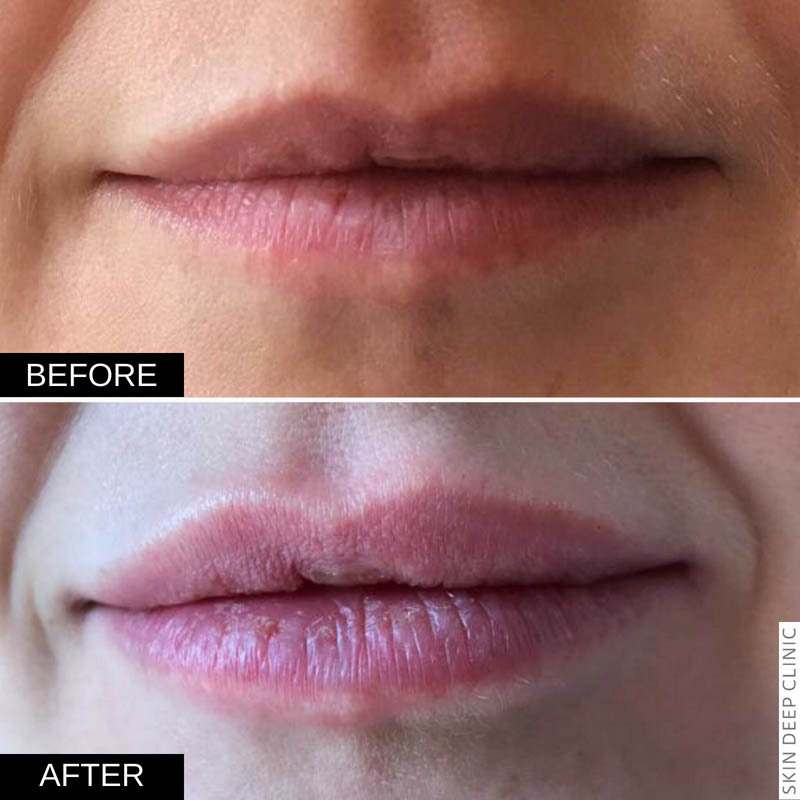 1ml – 2ml may not be sufficient to give expected volume replacement or lift in all clients, so an initial consultation with Wendy is required. How does it work? At the core of Aliaxin® lies HA-Derma’s exclusive Hydrolift® technology. This counteracts the physiological decrease of hyaluronic acid in the skin, restoring hydration, elasticity and tone, thanks to its dual action. Hydro action: Hydrates and stimulates the cells producing collagen. Lift action: Improves the compactness of the skin while filling micro-depressions. 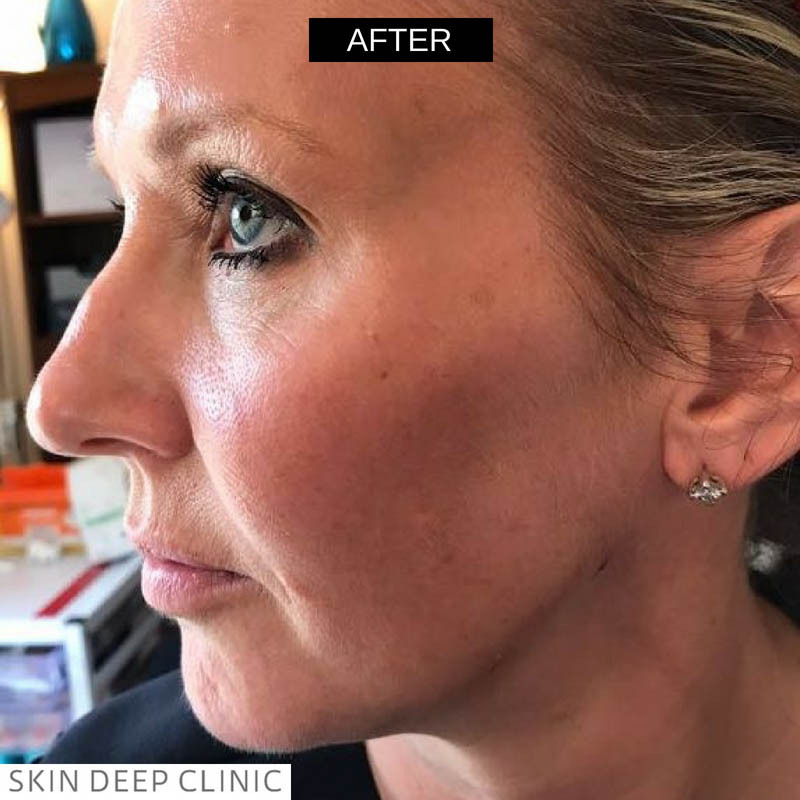 With the Hydrolift® technology, skin tone and turgor are improved with an immediate lifting action and a long-lasting bio-rejuvenation effect over time. The perfect integration of hyluronic acid in the tissues means that Aliaxin® will immediately give your face a natural look without compromising your features and facial composition. 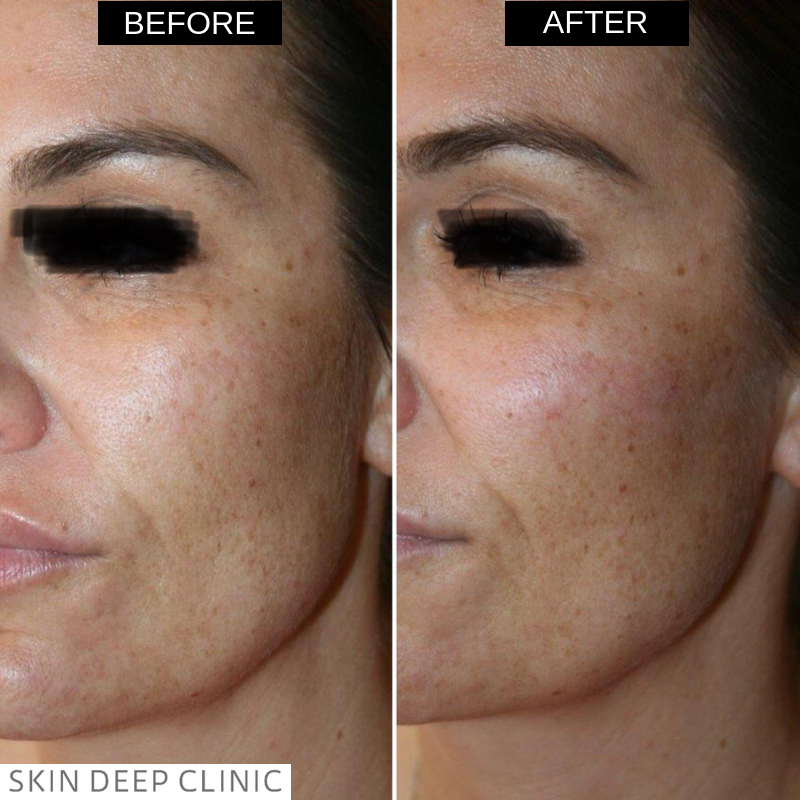 Skin Deep Clinic is all about enhancing your own existing beauty, and this product gives instant visible results. 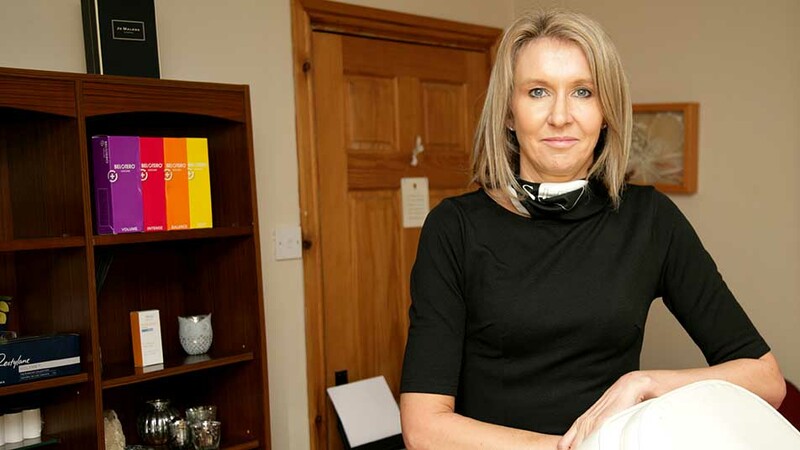 Wendy herself can recommend Aliaxin®, having seen the benefits first hand on herself. Bruising is a real risk with Aliaxin® due to the complex network of blood vessels in the face. Even in the expert hands of a practitioner like Wendy, injecting bruising is often unavoidable. This should be taken into consideration when you book an Aliaxin® appointment, as it can take up for two weeks for bruising to go down.